According to the Slickdeals‘ online forum, these offers have been spotted by customers in a few US stores of both chains – and some clients have even taken pictures of this deal. While no details have emerged on how long this promotion will last, this is definitely a considerable discount compared to Amazon’s own pricing. It is also quite impressive, considering the Kindle Fire’s production costs. According to reports, each tablet costs $209.63 to manufacture. This could also have to do with limited quantities of tablets available within this promotion as many Slickdeals’ forum participants haven’t managed to put their hands on said discounted tablets. 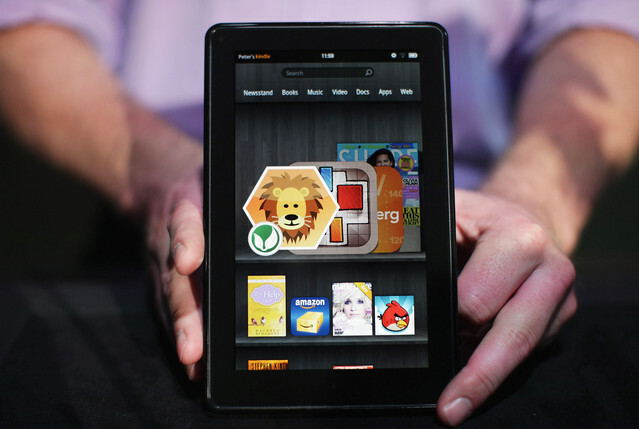 But if the Kindle Fire is on your shopping list this holiday season, you may still want to give it a good try.